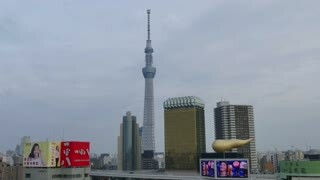 Tokyo, Japan - April 3, 2017: Tokyo tower from as view from Shiba Park and Zojo-ji Temple. 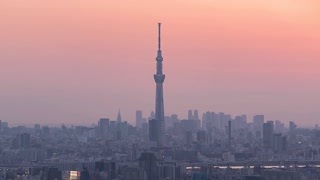 Tokyo tower is a communications and observation tower located in the Shiba-koen district. 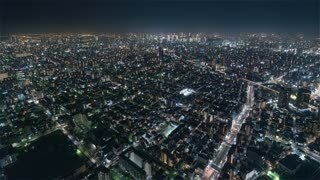 Spectacular perspective view of Tokyo Tower illuminated at night. 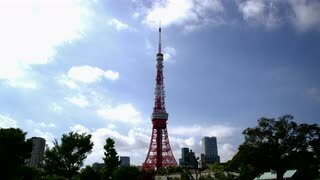 The Tokyo Tower is a telecommunications building and also a panoramic observatory located in Minato district, Tokyo, Japan. 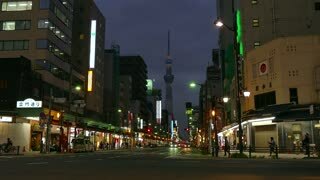 Perspective view of Tokyo Tower illuminated at night. 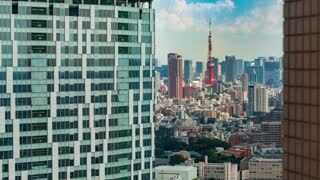 The Tokyo Tower is a telecommunications building and also a panoramic observatory located in Minato district, Tokyo, Japan. 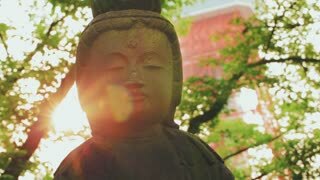 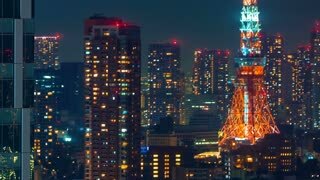 Tokyo, Japan - April 23, 2017:time lapse of Tokyo Tower illuminated at dawn. 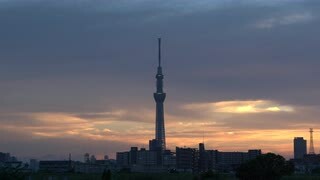 The Tokyo Tower is a telecommunications building and also a panoramic observatory located in Minato district. 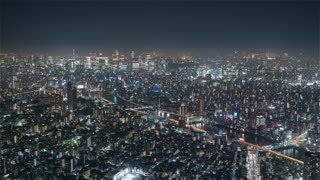 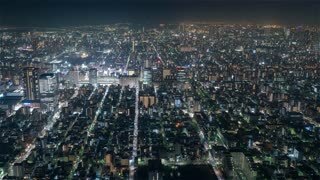 Aerial view panorama time lapse over Tokyo tower and Tokyo cityscape view from Tokyo World Trade Center at night, Tokyo, Japan. 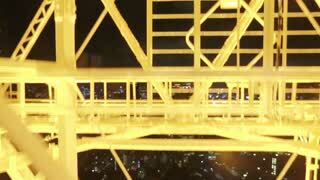 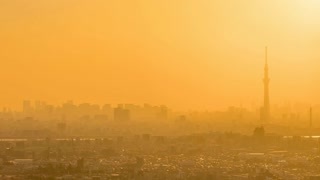 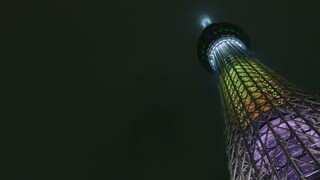 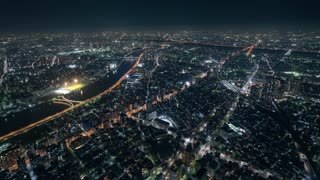 4K Day to Night Timelapse Tokyo Tower and Rainbow bridge in Tokyo, Japan. 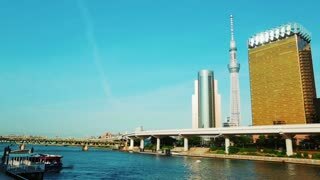 Tokyo Skyline at Tokyo Bay. 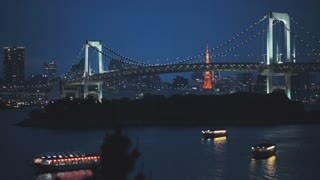 Panoramic shot of Tokyo Tower and Rainbow Bridge in Tokyo, Japan. 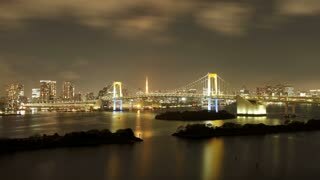 Rainbow Bridge is a suspension bridge crossing Tokyo Bay between Shibaura and Odaiba waterfront development in Minato, Tokyo, Japan. 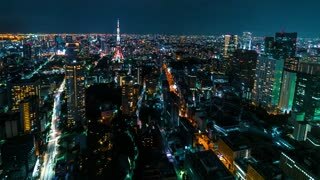 Tokyo, Japan - April 22, 2017: Aerial view time lapse of Tokyo Skyline at dusk with illuminated Tokyo Tower, icon and landmark of Minato Distric in Tokyo, Japan.